U.S.V.I. 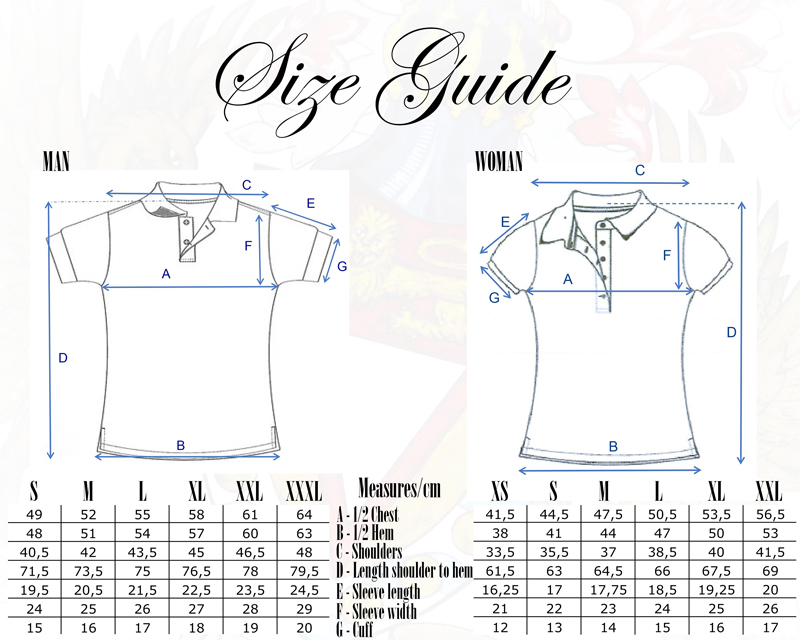 polo shirts by Coats of Arms are only made with the best organic Egyptian cotton and non-toxic dyes. These are the only islands where the designers have preferred to use the national flag rather than their coat of arms. These islands are an unincorporated territory of the USA, so more or less self-governing, but still owned by the United States. Their flag has all the markings of the US: an American Eagle in yellow with the shield of the United States in its breast. One of its claws is clutching three arrows symbolizing the three main islands, while the other claw holds an olive branch.